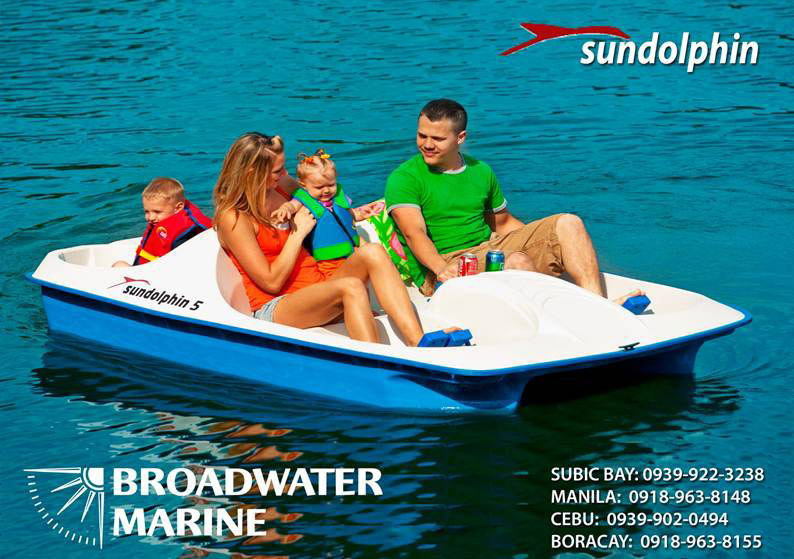 This Classified Ads pages offers the best selection of dinghy, jet ski / wave runner, inboard and outboard engines for sale listings in the Philippines and Asia. 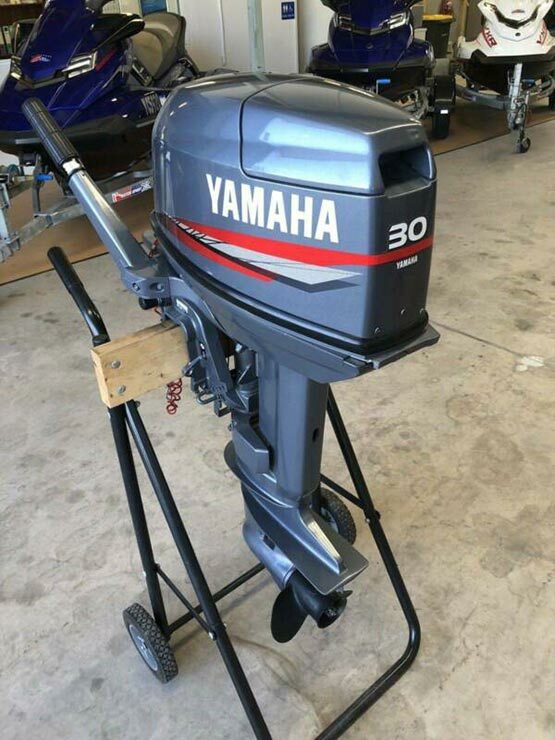 We can help you find jetskis and outboard motors for sale, dinghies for sale as tenders or runabouts and power your yacht with inboard engines. Email the webmaster(at)pgyc(dot)org if you have a need that is not satisfied below. 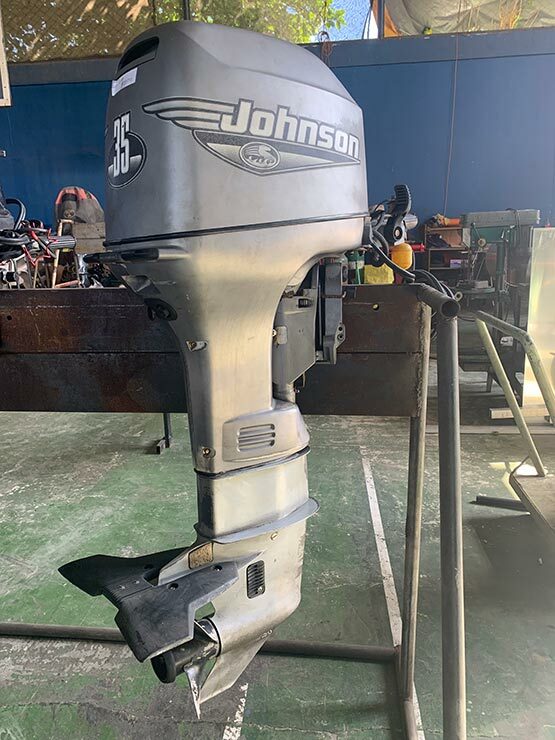 1998 model Johnson 115HP 2-stroke outboard motor for sale in Subic Bay. Good condition. Forward Steering, Electric Trim & Tilt. Short Shaft. 1998 model Yamaha 30HP 2-stroke outboard motor for sale in Subic Bay. Good condition. Forward Controls included. Long Shaft 20". Fuel tank and fuel line included. 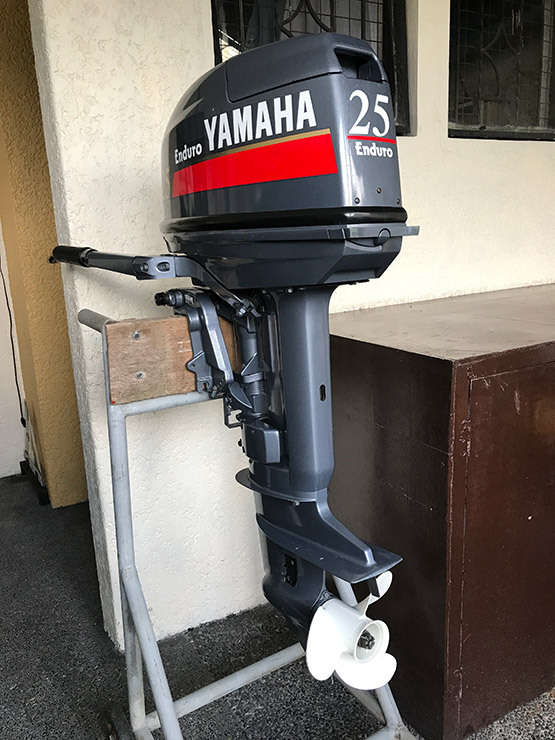 1999 model Yamaha 15HP 2-stroke outboard motor for sale in Subic Bay. Good codition. Short Shaft 15-inch and tiller steering. Fuel tank and hose included. Yamaha Enduro 25HP 2-stroke outboard motor for sale in Metro Manila. Excellent condition; hardly used. Short-shaft version with 17-inch shaft and tiller steering. Tank and hose NOT included. 1998 model Evinrude 15HP 2-stoke outboard motor for sale in Subic Bay. This is the long-shaft version with 20-inch shaft, complete with tiller steering, gas-tank and gas lines. Ready to get you going. 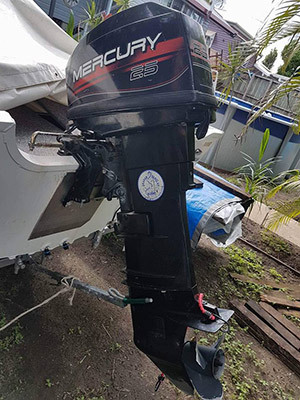 1998 model Mercury 2-stoke outboard motor for sale in Subic Bay. Complete with forward controls. 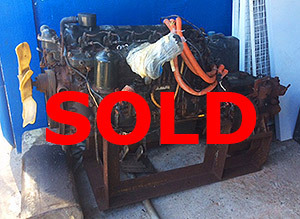 Mitsubishi 6D14 marine diesel engine for sale with marine gearbox. 160HP @ 2900RPM. In good running order. 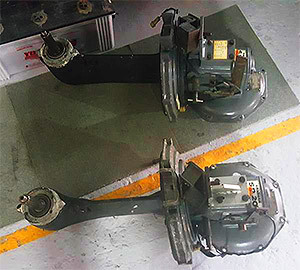 Matched pair OMC Inboard Outboard legs orginally fitted to 350 Chevrolet Marine Diesels, both fully overhauled and lower legs new - boat caught fire and sank before the legs could be reinstalled. Sea-Doo GTI SE 4-Tec 2007 model, for sale in very good condition; only 127 hours! Power plant: 155HP 1,494CC 4-Stroke, 3-cylinder inboard gasoline engine. Rider capcity: 3 persons. Complete with galvanized single axle trailer. Sea-Doo GTX 4-Tec 2004 model, for sale in very good condition; only 56 hours use! Power plant: 155HP 1,550CC 4-Stroke, 4-cylinder inboard gasoline engine. Rider capcity: 3 persons. Complete with Brooker galvanized single axle trailer. 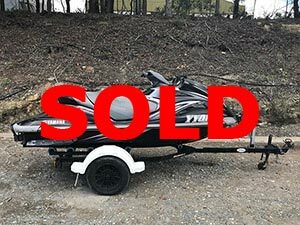 Yamaha Waverunner VXR, for sale in very good condition. Power plant: 180HP 1,800CC 4-Stroke, 4-cylinder inboard gasoline engine. Rider capcity: 3 persons. Complete with galvanized trailer. Yamaha Waverunner FXHO 160 with only 240 hours on the clock, for sale in very good condition. Rider capacity: three people. 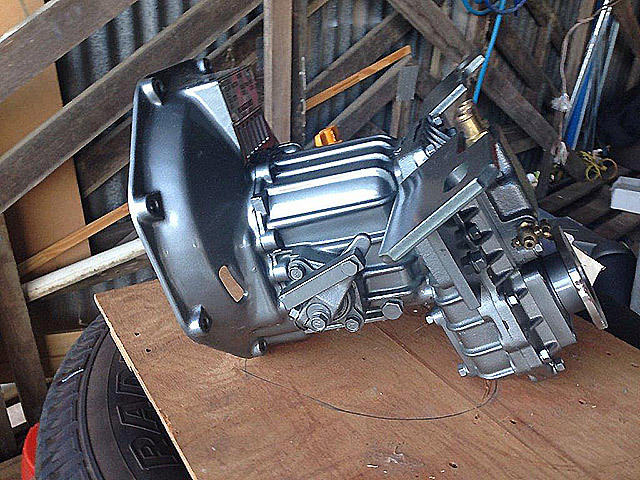 Power plant: 1100cc, 4-cylinder, 4-stroke inboard gasoline engine. Rider capcity: 3 persons. Exceptional value! And with trailer !!!! SunDolphin 5 provides room for the whole family. Comfortably seats three on front bench seat, two on contoured rear seats. Built-in cooler/storage so your gear, drinks, tackle, sunblock is always within easy reach. Features oil impregnated bronze bushings for maintenance-free, long-life and easy pedaling. 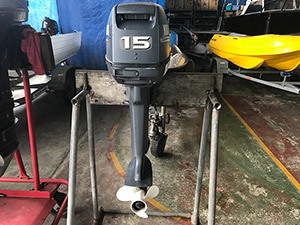 A built-in motor mount for attaching transom-mount trolling motor. Made of rugged UV-stabilized Fortiflex® High Density Polyethylene, 5-year warranty on the deck and hull, 2-year warranty on parts. 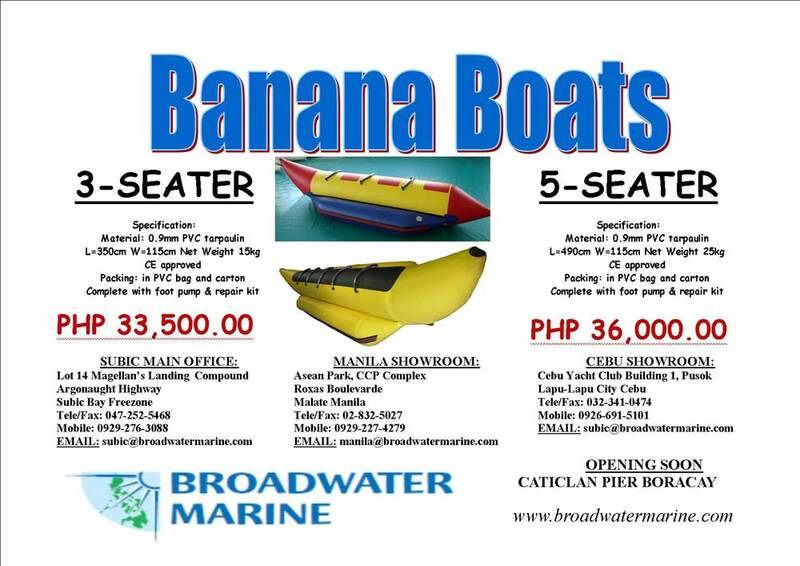 4-Meter aluminum boat/dinghy for sale. Boat trailer optional. 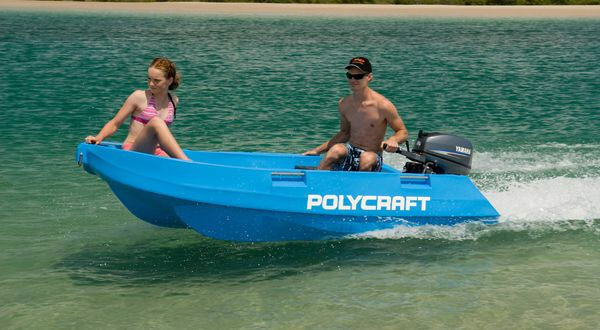 3.6-Meter aluminum boat/dinghy for sale. Boat trailer optional. Aluminum boat/dinghy for sale - 3.6 & 4 metres LOA available, 105 Kg without engine; would suit 30-40 HP outboard motor; 2mm thickness aluminum throughout. 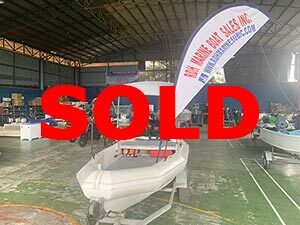 If you have a jetski / dinghy for sale or an inboard engine / outboat motor for sale in the Philippines or in Asia, please email: item description, at least one image file (640 x 480 pixels or larger) and contact details to the webmaster(at)pgyc(dot)org. Note: there is a modest, one-time listing fee (US$50) for posting your items for sale advertisement. If you would like to advertise your enterprise involved in water sports, we have many other ways that you can reach our Members and friends. Email the webmaster.